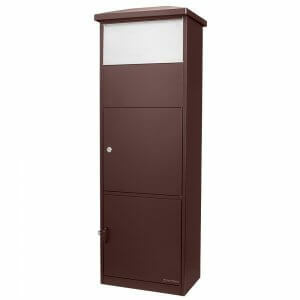 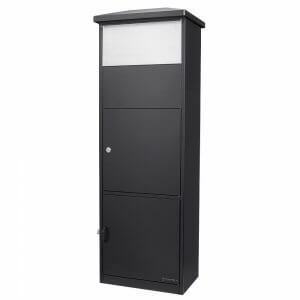 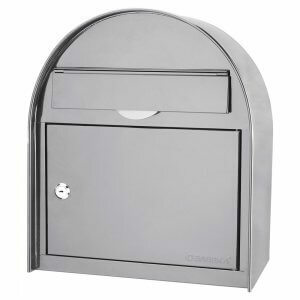 This Large Parcel Drop Box by Barska has been designed to provide a secure way of locking up important items such as large envelopes, packages, and more. 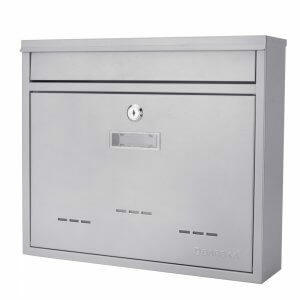 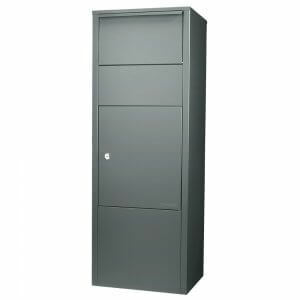 The top slot of this Parcel Drop Box accepts items up to 13 inches in width by 6 inches in height, and can be mounted directly to the floor using the included mounting hardware. 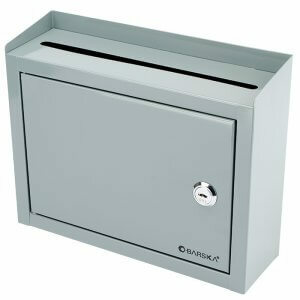 The Drop Box Series of lock boxes from Barska provides an effective and secure way of safely storing important office items and documents. 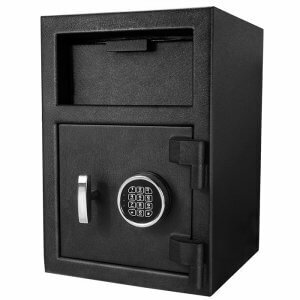 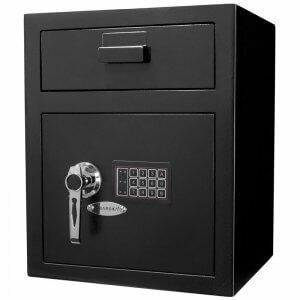 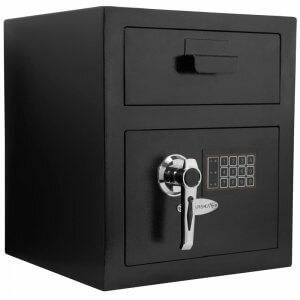 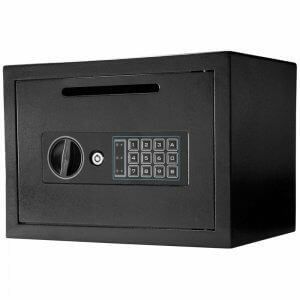 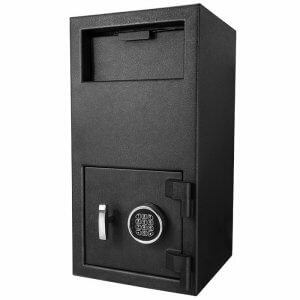 The wide deposit slot located on top of the lock box allows personnel to drop off important items into the locked compartment, which can then be picked up later by authorized users with key access. 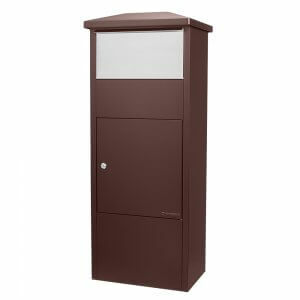 Barska Drop Boxes are perfect for just about every workplace environment, and includes with the necessary hardware to mount it securely in place.